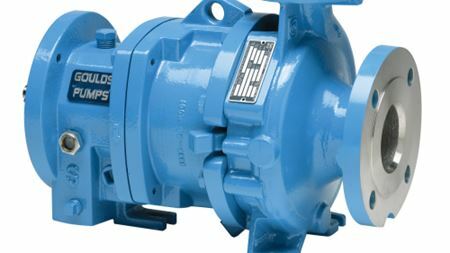 ITT Goulds Pumps manufacturer adds four new sizes to EZMAG line for customised solutions. seepex has supplied eight pumps fitted with Smart Conveying Technology to United Utilities as part of continuous cost saving initiatives. Sulzer now provides in-house designed and manufactured seals for its process pumps.